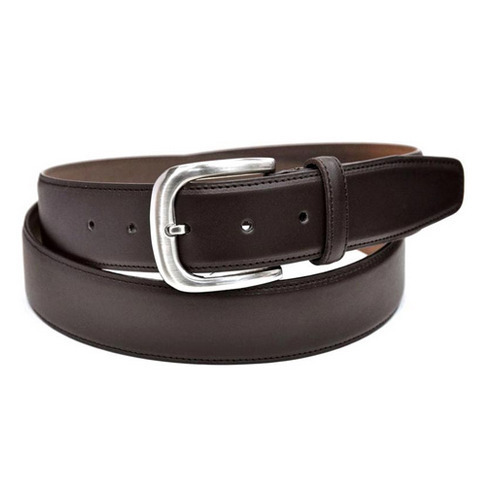 We are engaged in providing the best quality range of Leather Belt. Established in the year 2011 at Jaipur (Rajasthan, India), we “Design Creation Technology” are Sole Proprietorship (Individual) based company, engaged in manufacturing and exporting of Ladies Handbag, Ladies Leather Garments, Ladies Leather Footwear, Mens Leather Garments, etc. Under the proprietor of “Majid Khan” we have gained huge popularity among clients. We exports our products to Germany, England, Australia, UK and USA.